What makes these steps so important? Your experienced, trustworthy estate agent will be key in choosing your dream home. They’ll find properties that truly meet your requirements. A bad one will just push any house to make a sale. 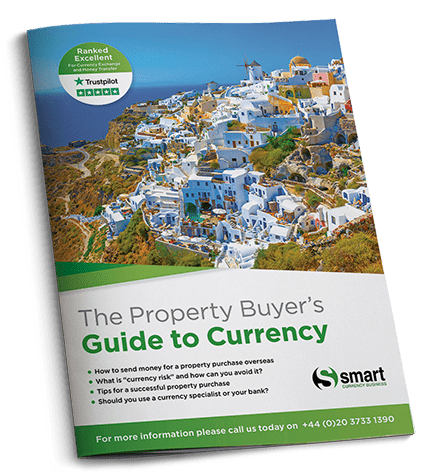 These three resources are the three critical pieces of the property buying puzzle. An independent, bilingual solicitor will help you to get through the often lengthy process in an unfamiliar country. They’ll help with different laws and a new language. They’ll also be someone firmly on your side throughout the buying process. Finally, a currency exchange specialist will work with you when you transfer your funds. They’ll help you protect your budget from risky exchange rates – protecting thousands of pounds. You will also find useful information on what you should expect on your property viewing trip. 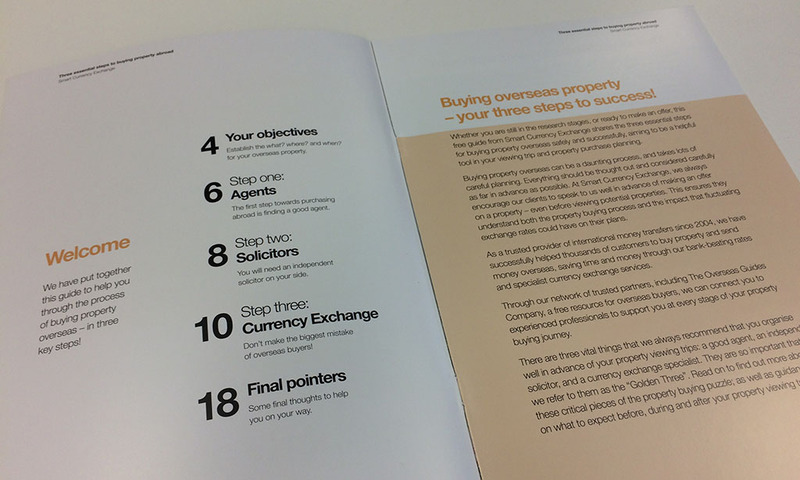 Find out more by downloading your copy of Smart Currency Exchange’s ‘Three Essential Steps to Buying Property Abroad’.